With the 2018 All-Star Game in the books, Major League Baseball can look ahead to the ballparks that are scheduled to host the game in 2019 and beyond. A pair of sites have already been confirmed, while a set group of ballparks appears to be emerging as contenders for future contests. For a more in-depth look at upcoming Midsummer Classics, we are providing an overview of future MLB All-Star Game Sites. That includes the ballparks confirmed for 2019 and 2020, as well as facilities to keep an eye on as landing spots for All-Star Games in 2021 and beyond. Next summer, Cleveland will welcome the sixth MLB All-Star Game that is played in the city, and the second overall at Progressive Field. The downtown Cleveland ballpark last hosted the game in 1997—when it was still known as Jacobs Field—and renovations in recent years that placed an emphasis on social spaces, improved concessions, and more have helped enhance the ballpark. Cleveland’s All-Star Game history also includes four contests that were played at Progressive Field’s predecessor, Cleveland Municipal Stadium. Once the 2019 game is in the books, Cleveland will have hosted a total of six All-Star Games, putting it third behind only Chicago (seven) and New York (nine) among cities that have been the site of the most Midsummer Classics. The third-oldest ballpark in MLB, Dodger Stadium has managed to keep up with more modern facilities, thanks to recent renovations from the Dodgers that emphasized upgraded concessions, group areas and social spaces. 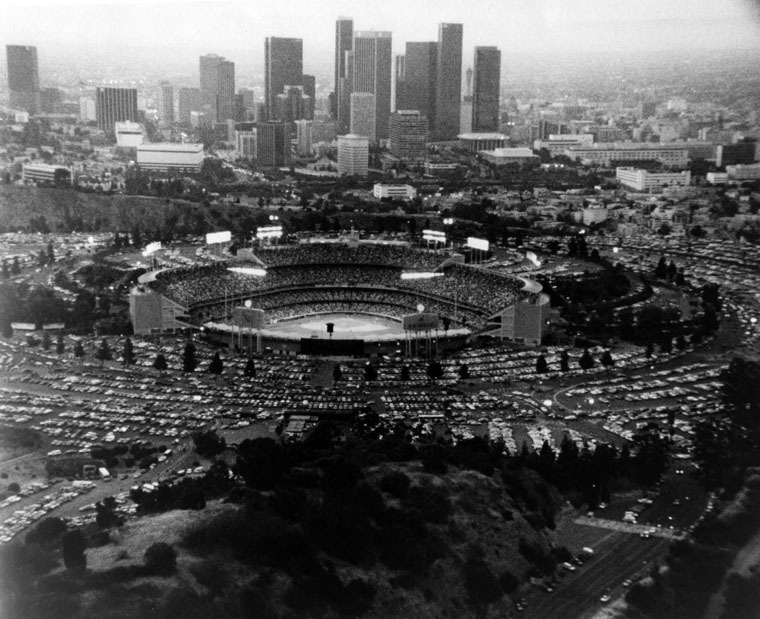 It was those factors that helped the Dodgers land the 2020 All-Star Game, the first that will be played at Dodger Stadium since 1980. The 2020 game will be the second to take place at Dodger Stadium, and the fourth hosted by the Dodgers in franchise history. One of the two All-Star Games in 1959 was played at the Los Angeles Memorial Coliseum, and Brooklyn’s Ebbets Field hosted the contest in 1949. What Ballparks Could Come Next? After 2020, the competition for the All-Star Game could get interesting. Both the Chicago Cubs and Atlanta Braves seem likely to bring a game to their respective ballparks—Wrigley Field and SunTrust Park—in the near future, and either would make a fine host. 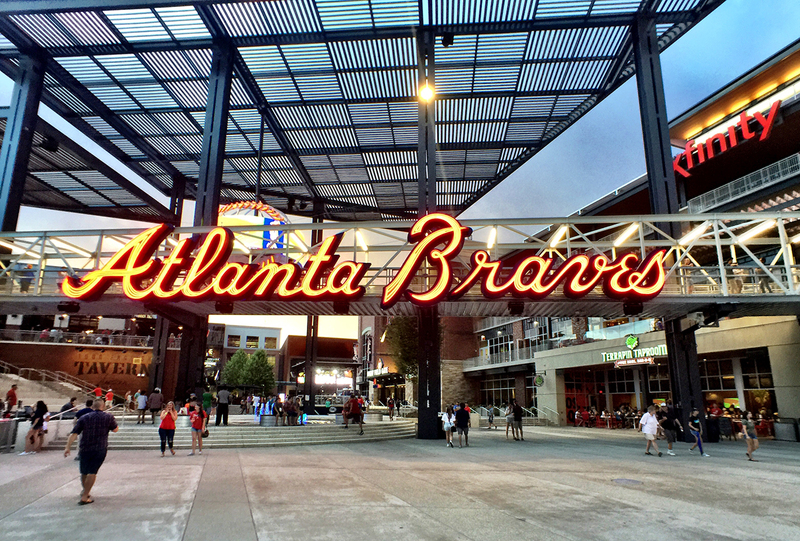 SunTrust Park is currently the newest ballpark in baseball, having opened last year, while the iconic Wrigley Field is in the midst of a major renovation project. 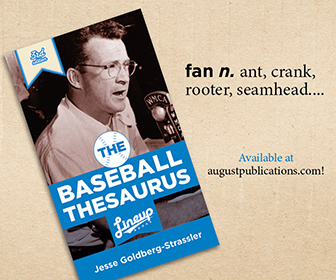 It is also due in some respects, as it has not been the site of an All-Star Game since 1990. Of course, other ballparks could factor into that mix as well. With Tuesday’s All-Star Game in the books, SunTrust Park, Yankee Stadium, Citizens Bank Park (Philadelphia Phillies), and Tropicana Field (Tampa Bay Rays) are the only active MLB facilities that have yet to host a Midsummer Classic. The Rays are pursuing a new ballpark, making Tropicana Field an unlikely host, but both Yankee Stadium and Citizens Bank Park could make compelling cases, especially Philly in 2026 for the American Revolution Sestercentennial Celebration. The Texas Rangers, meanwhile, are planning to open the new Globe Life Field in 2020. It may take a few years for the Rangers to bring the All-Star Game to Arlington but look for the upcoming retractable-roof ballpark to enter the conversation for a game in the not-too-distant future after it opens. Keep in mind, too, that renovations or other circumstances could strengthen the cases for other active ballparks. MLB has plenty of options for the All-Star Game beyond 2020, leaving some intrigue as for what it will decide for future contests.